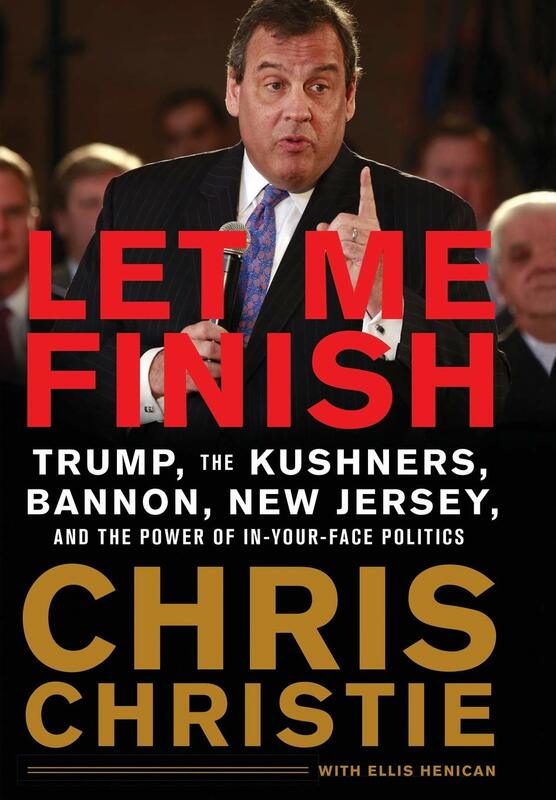 Join Rich Zeoli as he hosts former Governor of New Jersey Chris Christie for discussion of his latest book Let Me Finish: Trump, the Kushners, Bannon, New Jersey, and the Power of In-Your-Face Politics. This Speaker Series event will take place at the Scottish Rite Auditorium in Collingswood, NJ on Thursday, April 18th at 7pm. This is a ticketed event. For more ticket information, click here.